Weymouth were left reeling after a lacklustre batting show saw them lose to Bere Regis by 137 runs. 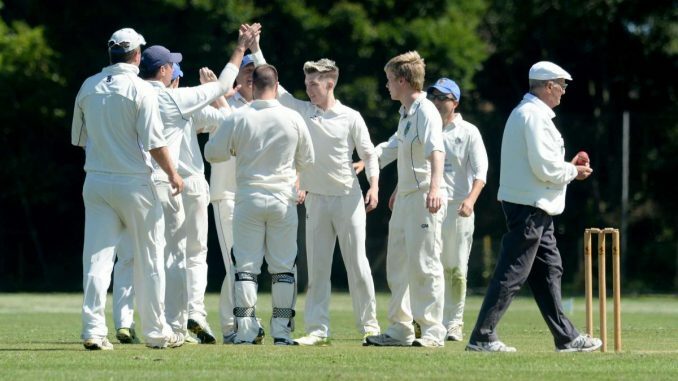 Weymouth could only manage 50 before being bowled out as Bere Regis ran riot in Redlands In the County first division encounter. In the beginning, it never seemed like Weymouth losing by 137 runs was a possibility and Graham Puckett and Neil Watton conceded only 15 runs in the first 12 overs despite being the first to bowl. After wicketkeeper Kieron Womble was edged by Nick White, the onus was on Robert Murphy who was the most impressive on the day, followed by King and despite the challenging surface, the two were in their best form. The players from the seaside were however back in the game after four wickets from John Ryan and Harry Mitchell including a run out. This left the visitors at 134-6. However, Bere were not done yet as a late appearance from Santosh Nair followed by Jacob Lambert gave Bere 187 runs from 45 overs. Tom England and Paul Collins were quickly run out by King and on the other end, Womble and Paul Payne were handled by the other Payne on the pitch. There was a moment of resistance from the captain of Weymouth but Rogerson brought this to a quick end. Speaking after the game, Browne describes his side’s batting as abysmal despite the poor condition of the pitch they were playing on. In his opinion, their players didn’t apply themselves as much as the other team and he believes they made it easy for the other team by giving away their wickets. He continued by saying that he was hoping there wouldn’t be too many other days like that since it was demoralising to the team and they could do better. Despite the fact that they are continuing their perfect start to the season, Browne was reserved in his assessment of Bere’s victory. He described them as a good side who had applied themselves when it was their turn to bat. The win means that Bere will be extending their lead at the top, putting 41 points between them and Christchurch who are currently in second place. 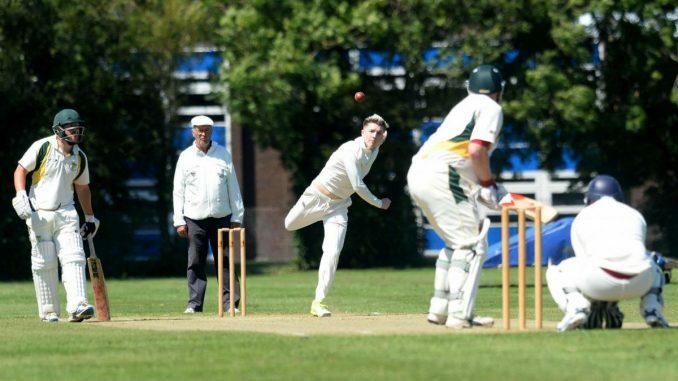 Weymouth’s second team put in a slightly better performance down in County Division Six as Bere Regis only came out on top by six wickets as Weymouth managed 140-8 from 40 overs.